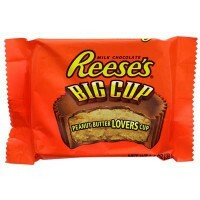 The snack so good, they had to give you two cups. 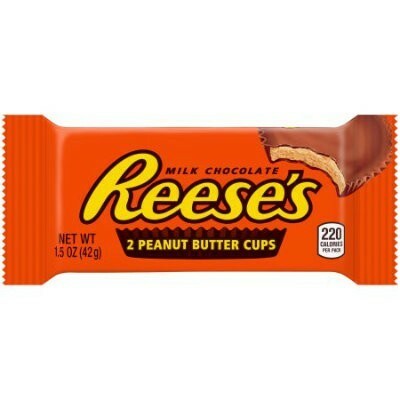 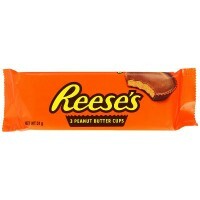 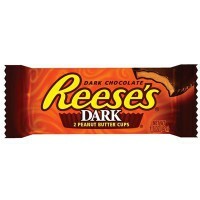 Reese’s peanut butter cups are the classic candy that features a velvety smooth, salty and sweet peanut butter center, enveloped in just the right amount of rich milk chocolate. 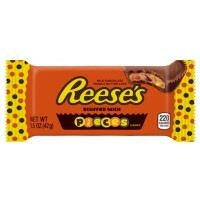 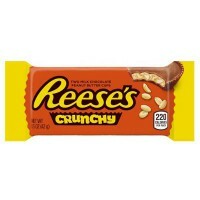 Sinfully sweet and satisfying, Reese’s peanut butter cups make the perfect snack or desert.